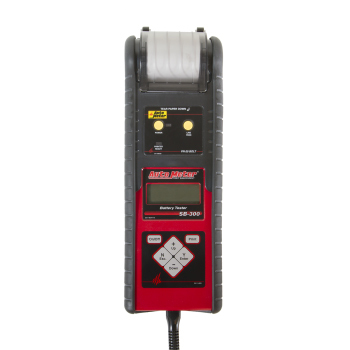 AutoMeter handheld testers set the bar for accuracy, speed, and ease of use for all your testing needs. 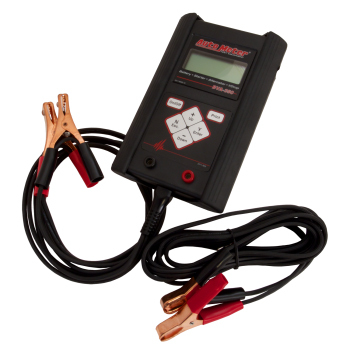 With our testers, you can test your battery and electrical systems in a flash, and start charging them right away. 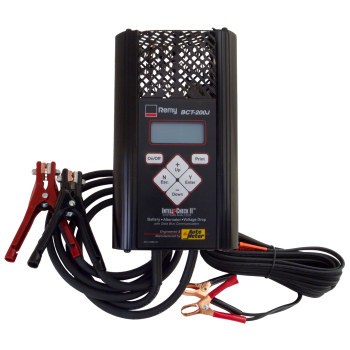 Car batteries, truck batteries, or otherwise, our variety of testers can help you with anything, heavy duty or not. 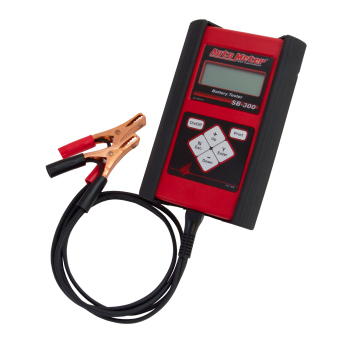 Only with AutoMeter can you get true load tests for 6 volts, 12 volts, and 24 volts. 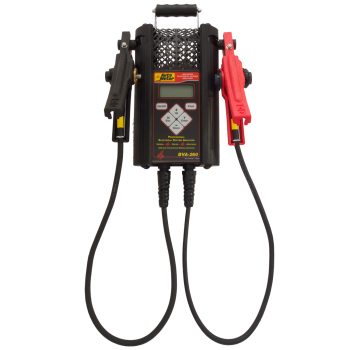 Need CCA (Cold Crank Amps) or AH (Amp Hour) battery testing? 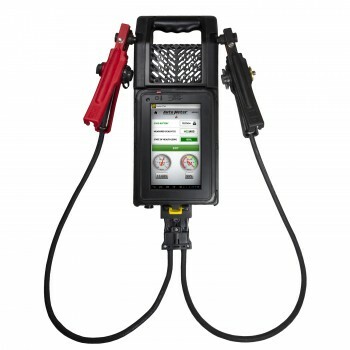 Our BVA-260 has got you covered. If you’re looking for professional and technician grade testers, you’ve come to the right place.